Egle Muzikeviciute comes from Lithuania and holds a degree in BSc Psychology with a Professional Placement from Aston University, United Kingdom. She also completed her exchange year at the Queensland University of Technology, Brisbane, Australia. 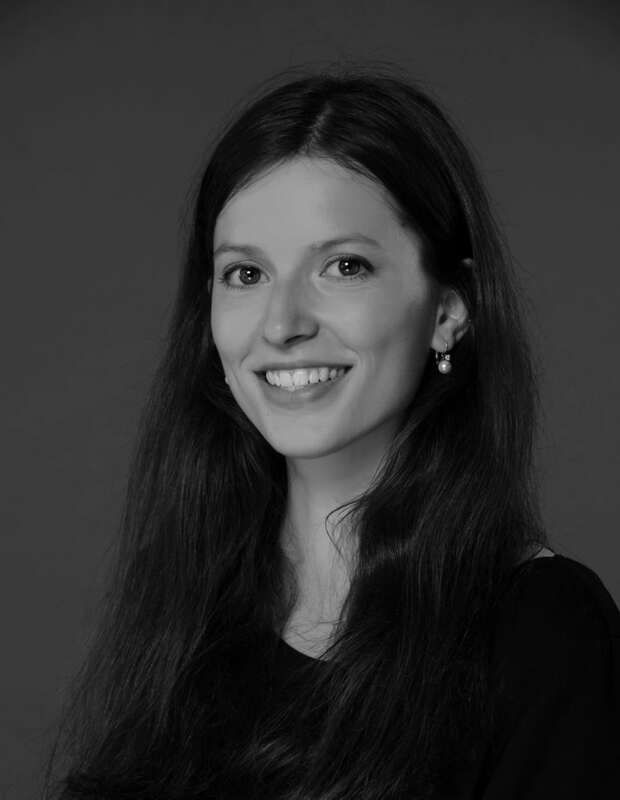 Her experience lies in coaching and providing quality advice to students looking to find work experience or moving abroad, and currently, Egle works as the Admissions Coordinator, being responsible for the application process of new applicants. Egle is a well-travelled individual and has lived in 4 different countries, and currently residing in Barcelona, Spain. Her interests lie in helping and advising people, learning new languages and immersing in different cultures.